Over twenty years of experience coaching and training on Long Island. 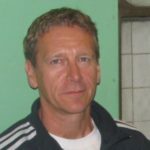 Head Soccer Coach: Professional Sports Camps NJ/NY Summer Programs since 1990. 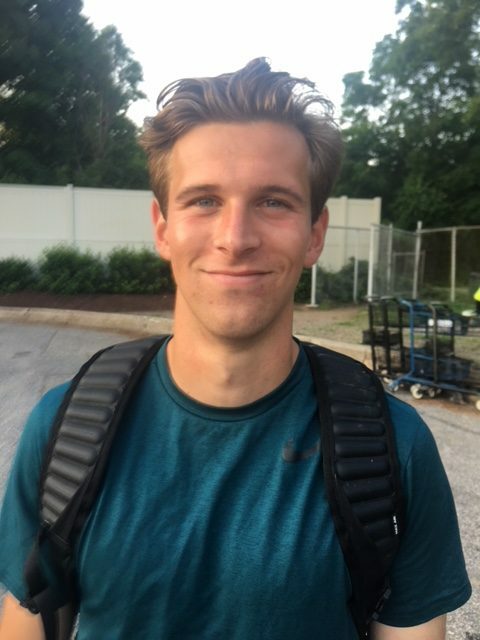 Former player for the USA U17 and U20 National teams. Played D1 college for St. John’s (NY), Santa Barbara (CA) and Monmouth (NJ) where he made the ‘All-Rookie’ team in the Big East, first team in the ‘Big West’ and first team in the MAAC. Lead each college season in assists and was top scorer for Monmouth in his senior year. Played and coached in Durham, England for one year while completing his masters in Education. 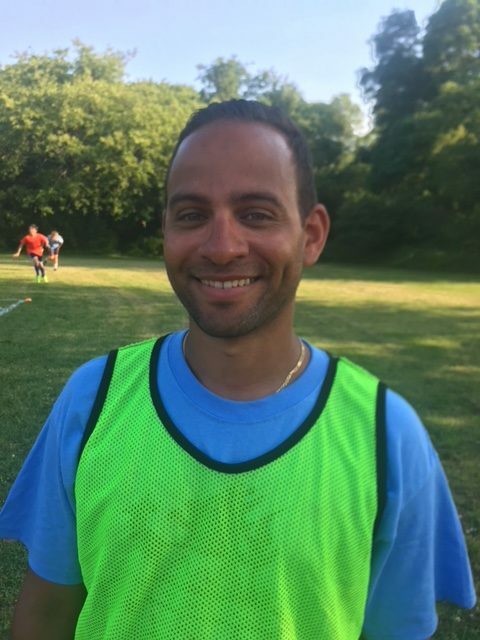 Has coached all age groups over the last six years and is now current coach of BU11 HBC Celtic, BU10 HBC Juventus, was graduate assistant at Monmouth University for one year. Forme r player at Leeds United in England. Captain of Ireland Under 18’s. Captain of St, John’s national championship winning team. Big East player of the year 1998. Professional player with Staten Island Vipers 1999-2001. 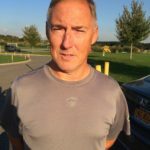 Camp director at Hofstra and St John’s soccer camps. Current coach of Uniondale Girls varsity team. 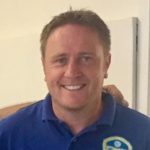 Originally from Middlesbrough, England where he played at South Park College, Steve moved to the U.S. in 1996 and has nearly 20 years coaching experience in club soccer and is currently coaching at Molloy College. 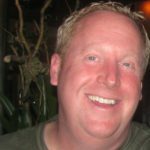 Steve is a member of the National Soccer Coaches Association of America and holds his advanced regional and national licenses. He also holds a Professional Football Association coaching license from England. He has coached many high level club teams including State Champions, who have played in Region One, NERPS and EDP leagues, to name but a few.